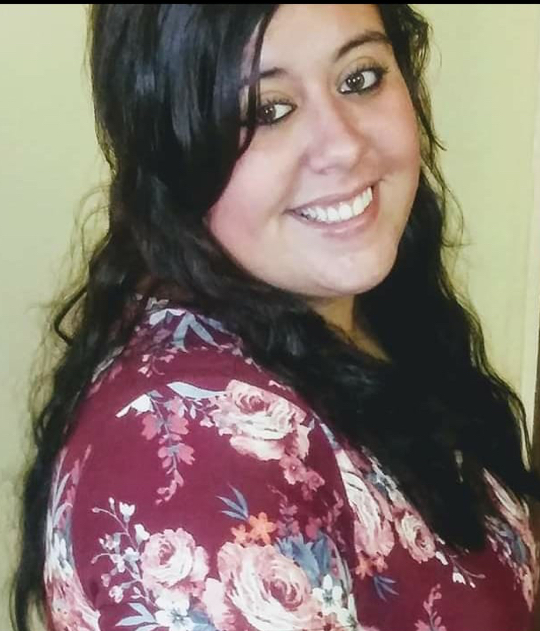 (Lancaster) Megan Brooke Rivera, 22, passed on Wednesday, January 16, 2019. 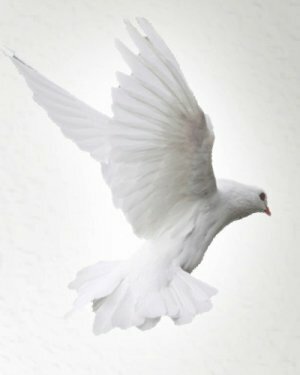 Memorial Service will be held Saturday, January 26, 2019 at 2:00 PM, Grace United Methodist Church, Rev. Sha’kur Francis will officiate . Megan Brooke Rivera, a daughter of Evelyn Rivera and the late Nick Gustavo Rivera was born August 15, 1996 in Lancaster, South Carolina. Survivors include her mother of Lancaster, SC, three sisters, Ashley Todd, Gloria Campos, Crystal Sanchez all of Lancaster, SC, two brothers, Kevin Rivera of Lancaster, SC, Patrick Rivera of Pageland, SC, grandmother, Shirley Ann Cooper Gay of Lancaster, SC.